UPDATE: I Removed all the production data from this post, as it was wr…wr…wr..not quite accurate. Apparently the author of this post confused “shipments” of beer with “production” of beer. What a moron! Thanks to Billy Broas for cracking the case! The consumption data is still good though and I think quite interesting. I just came across the Beer Institute’s data for 2010 showing, among many other things, per capita beer consumption by state in 2010. As always, there’s some interesting stuff to discover. New Hampshire tops the list, which I found surprising, but it’s no shock to see Utah all the way on the bottom. Those Mormons are no fun! I’d also expect Alaska to be higher (what else is there to do there but drink? ), but it’s in 37th place. And while California has the most breweries in America, they only come in at number 45 below. they must be drinking wine. There’s more data where this came from. Click here for an Excel version of the 2011 Brewer’s Almanac, or visit the Research page of their website here. ← Beer Battleship: I MUST Play This Game! Hmmm…macro factories out there, Fred? Turns out you’re right and I’m a moron. I find neither of those two things shocking. Poorly. Colorado ranks poorly on this list. I can’t believe South Carolina is out-producing Colorado. Do they have a ton of macro-breweries there? Also, I spent a good minute trying to figure out the color-coding on your map. 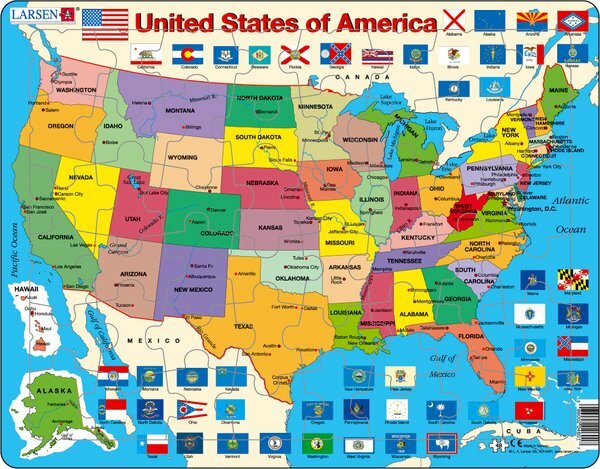 I have a hard time believing that most of those states produce more than Colorado. Macros could account for some, but Colorado has those as well. I agree – it is weird to see Arizona on the list above Colorado, but these numbers are from the brewers themselves. Maybe there are satellite breweries to consider here. 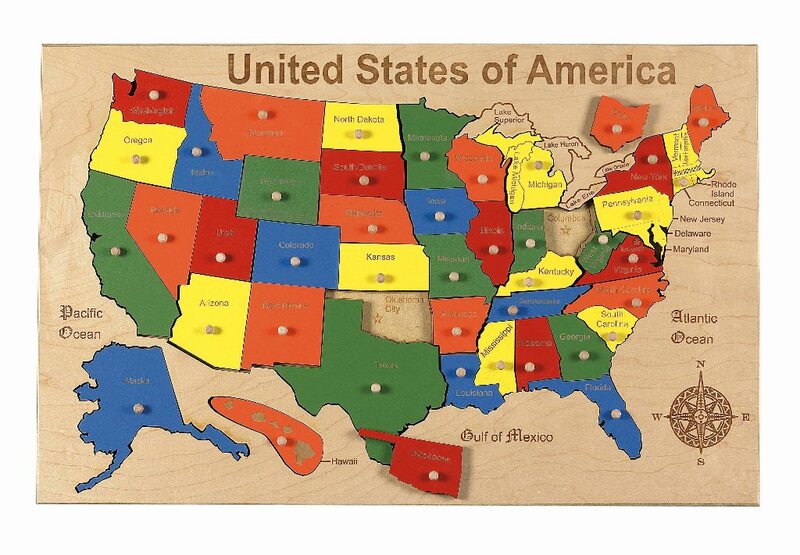 Turns out I’ve spent over half my life in a yellow states – who knew?! And I agree about Colorado. Perhaps it’s due to satellite macro breweries. New Jersey for instance doesn’t have a robust craft brewing scene, but there’s an huge Budweiser (and now Rolling Rock) plant next to the airport that probably accounts for most of the 4.7 million barrels we produced in 2010. I don’t think this is production. The spreadsheet calls it “shipments”, and this press release says that CO produced 23.3 million barrels in 2006, whereas their shipments were 3.5 million according to the spreadsheet: http://www.beerinstitute.org/tier.asp?nid=318&archiveyear=2007&bid=102. You’re right, and I’m wr..wr..wr..uhh..not. I’ve nixed the “production” data from the post entirely and threw you a link in the update paragraph at the top of the post. And I don’t see how Alaska ranks below places like North Dakota. Alaska has quite a lot of breweries, including one pretty substantial regional craft brewery. What does ND have? My bad…the production numbers were actually “shipment” numbers, so the data wasn’t accurate as I portrayed it. If, on average, I consume 2 beers/weekday and 3 beers/weekend at an average of 14oz a beer (12oz in a bottle, 16oz in my draft pour) then I consume approximately 11,680oz of beer a year. That equals 91.25 gallons of beer a year. I’m going to say that’s a conservative estimate. It sounds so “you have a problem” when you state it in gallons! Well, among the Mid-Atlantic States, poor ol’ MD (at 17.4 gals.) is lookin’ pretty wimpy for consumption (a whole 8 gallons below DE–unbelievable!). But at least we’re ahead of NJ–sorry Jim–by about half a gallon. VT is a surprise to me since they brew some damn fine craft beers up there. VA and WV are a bit of a surprise, since they host a combo of a large percentage of conservative Christians and a thriving underground market in Corn Squeezin’s/Apple Jack. Must be all those transplants near DC that throw the VA numbers off. WI, at 26.3 gals., I can believe, but my born-to state of IL at 21.4 shud be a lot higher. I can still picture the plentiful bars–one or two at every intersection–in 1950’s era Chicago as well the overwhelming number of blue collar workers who frequented them–most drinking boiler makers or shot & a beer (Jim Beam w/ Hamms or Old Style). We’re too busy drinking antifreeze and eating razor blades to bother drinking beer, Massugu! We’re manly men! Just doing what any proud Colorado beer drinker would do! Good post guys. Yeah, I’ve learned that you don’t mess with Colorado when it comes to beer!! Oh no! I’m doomed! Turns out I’ve lived in BLUE states over half my life. All of a sudden I want to pay more taxes, help!